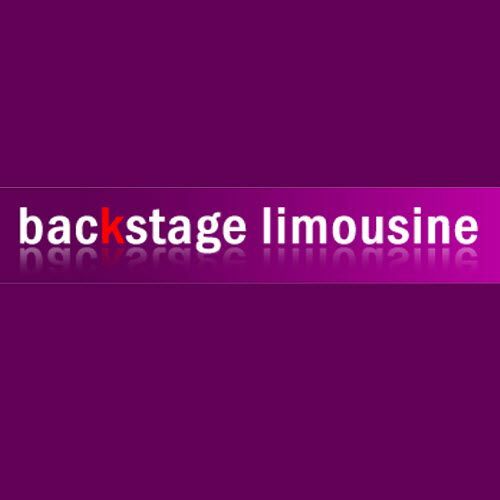 Backstage Limousine Company - Backstage Limousine is Orlando’s leading limousine company. Backstage Limousine is Orlando’s leading limousine company. Founded and privately owned by Mohammad Ashfaq, Backstage Limousine’s Orlando branch began its glamorous journey to the top back in 2008. But don’t be fooled by the date, Backstage Limousine has numerous locations and an insurmountable amount industry experience, with some branches that were opened over 20 years ago. This background and knowledge has led Backstage Limousine to become Orlando’s leader in the limousine industry. However, this has also given Backstage Limousine the background to know and offer everything a customer could need. Since then Backstage Limousine has provided the customers from Orlando and surrounding areas, with one-of-a-kind, unforgettable services, that keeps them coming back for more. Backstage Limousine was founded on the principal that our customers are everything to us. Our concrete, five-star reputation has been shaped and molded through our endless efforts to guarantee each and every one of our customers receives the highest quality services, bottom line. Our ratings and reviews affirm our values of honesty, trust, and integrity. Our staff and team is comprised of individuals who undergo intense training and scrutiny; it is certain that each of our employees are friendly, respectful, and professional. Additionally, we are proud to provide customers with services and trips that are tailored to their needs and request. We make it a point to go to above and beyond, in order to accommodate our customers. The Backstage experience is guaranteed to make every one of our customers satisfied and happy. Whether you’re using us for airport service, corporate transportation, a wedding, or any other occasion, every customer is treated like an “A” list celebrity, who was just picked up “Backstage,” from a performance or filming. Our appearance is undeniable impeccable, with our glistening, stellar vehicles and experienced staff of chauffeurs who are dressed to the nine, at all times. From pick up to drop off, every aspect of your experience is bound to be flawless. Backstage Limousine was founded on the principal that our customers are everything to us. This background and knowledge has led Backstage Limousine to become Orlando’s leader in the limousine industry. Founded and privately owned by Mohammad Ashfaq, Backstage Limousine’s Orlando branch began its glamorous journey to the top back in 2008.